3 What’s Really Going On Here with my iOS Update? 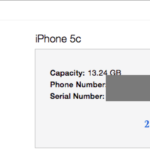 3.1 What does bricked iPhone mean? 6.1 Getting Another iTunes Error Codes? 7.1 What if I Don’t Have a Backup? 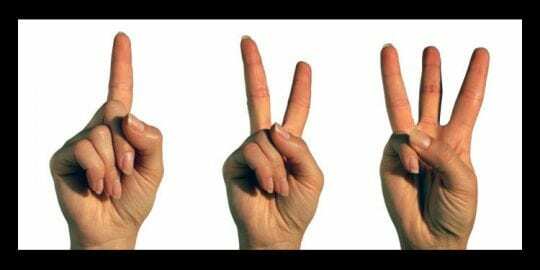 Installation is easy as 1-2-3, right? It’s so frustrating when you follow the rules and still end up with this problem! You did as instructed, going to Settings> General> Software Update or used iTunes to Update, downloaded the latest iOS, and began the installation. 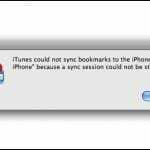 Everything seemed so smooth and easy UNTIL your iPhone, iPad, or other iDevice got stuck on the connect to iTunes logo! It’s bricked! Or you see that dreaded iTunes error -39. What’s Really Going On Here with my iOS Update? What does bricked iPhone mean? We say an iPhone, iPad or iPod is “bricked” when it refuses to turn on or when it appears that your device does not work at all! What happens behind the scenes is that your iPhone gets stuck on the connect to iTunes logo after updating to a new iOS. Basically, your iOS software update started but didn’t complete. 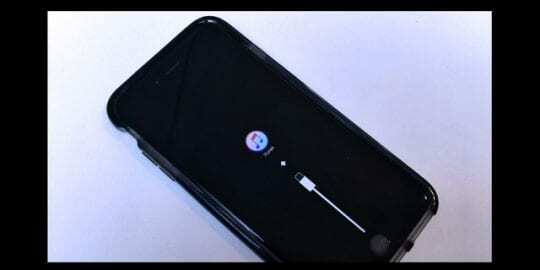 That’s why your iPhone or other iDevice is unable to turn back on (bricked.) So our goal is to get your iPhone fully updated, turned on, and working so you focus on the fun of iOS instead of these frustrations! 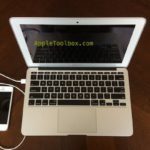 So here are some tips from appletoolbox.com readers on how they fixed their bricked iPhone and iDevices when updating. 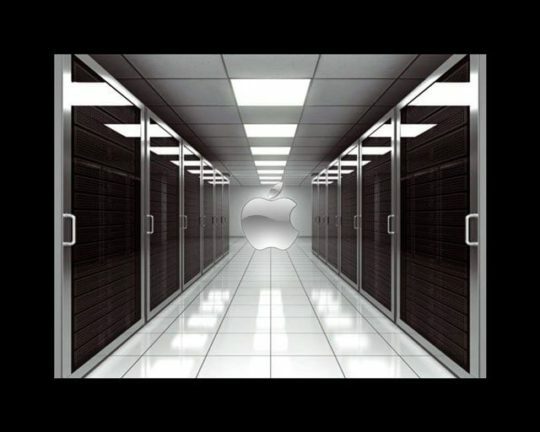 Apple Servers are slammed with upgrades right now. So, if you haven’t yet updated or are experiencing problems with your update, think about waiting a bit until this first rush to update is over. Or try again in the late evening or early morning when traffic is lighter. If iTunes is already open, quit and reopen it. If you used the cloud, try connecting your device to your computer and iTunes. See if it now recognizes your device. If so, try updating your iOS from iTunes. Make sure you fully charge your iDevice, connecting it to a wall outlet rather than a computer or other USB charging method. If you can’t wait for a full charge, give it at least thirty minutes to charge before attempting to turn it on. If that doesn’t work, check your cables and your charger–make sure they are indeed working. 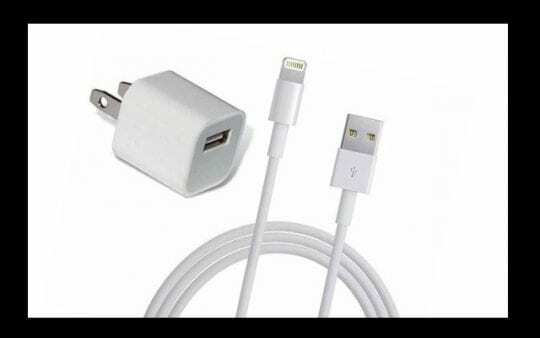 Or try using another charger/cable, just make sure they are Apple MFI (Made for iPhone/iPad/iPod) certified. See if that makes a difference. Take a look at our article outlining the steps for dealing with error 3194. If you see error 1671, iTunes is still downloading the necessary software. Wait for the download to finish, then try your iDevice again. If you want to know how much longer the download needs, tap on the down arrow in the upper-right corner of iTunes. Take a look at our troubleshooting article for this particular error. These errors usually indicate connection problems between your device or computer and Apple servers. 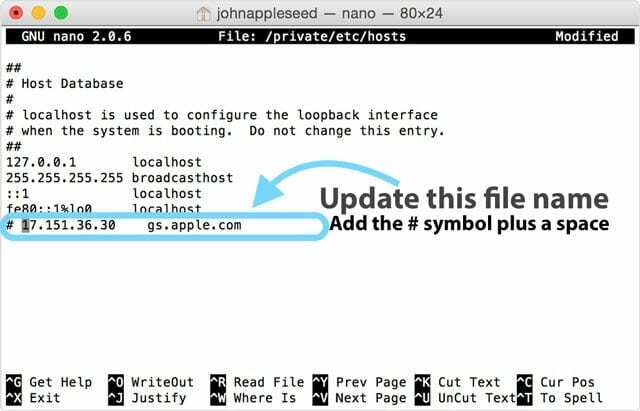 Check your computer’s hosts file to make sure it can contact Apple’s update server. 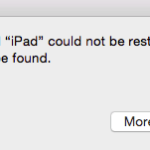 Getting Another iTunes Error Codes? If you’re seeing any other specific error code, check out Apple’s site for more information on that specific error. If your iOS update fails and none of the quick tips helped, your best option is to restore your bricked iPhone or another iDevice. Hopefully, you followed the golden rules of preparing for an update and backed up your iPhone/iDevice to iCloud or on your computer. To get your iPhone back to working order, this backup is your saving grace and has all your information tucked away just for times like this. First, connect your iPhone to any computer with iTunes installed. Just make sure this computer has the latest version of iTunes. If it doesn’t, update iTunes first. Once updated or verified, open iTunes and connect your device. iTunes automatically detects your iDevice in recovery mode and suggests restoring it back to factory settings. Tap here for more detailed instructions on restoring an iDevice. When you restore your iDevice, it erases and updates your device to the latest version of iOS. Now your backup is really important. If you backup with iCloud, sign in and restore from your iCloud backup during the setup process. Follow the prompts and enter your Apple ID and password when requested. 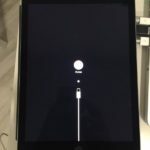 If you back up your iPhone to iTunes, connect your iPhone or iDevice to your home computer to retrieve your backup and all your information. Finally, remember that restoring takes time. So practice patience. This process could take minutes or hours–it all depends on how large your iDevice is and how much space you are using with apps, photos, and other types of personal information. Breathe. Relax. Let the restore do its job. If you don’t have a backup, our suggestion is to wait to restore your iPhone or another iDevice. Try the whole updating process again and see if it works. 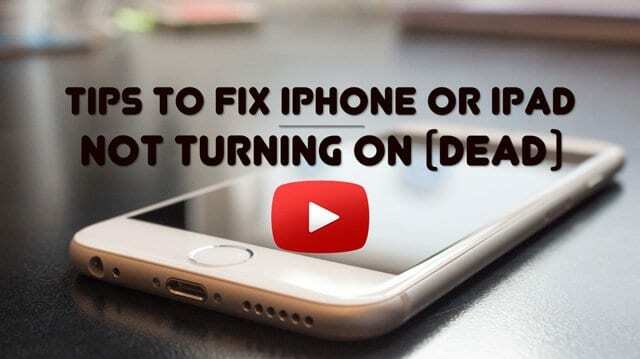 If not, following the steps above will solve your immediate problem of the iPhone or iDevice not turning on or working. But you lose all your information and data without some kind of backup. If after updating you’re getting an error saying “The iPhone could not be restored. An unknown error occurred,” we recommend restoring your iDevice in DFU mode. If you are ready to take this step, check out our article on how to restore using DFU mode. If your iPhone or another iDevice isn’t restoring after trying everything, you might have a hardware issue. In that case, it needs an Apple inspection and possibly a repair. Set-up an appointment online to bring your iDevice to a nearby Apple Store or contact Apple to examine your device via their mail service. Hopefully, you are still under warranty coverage! 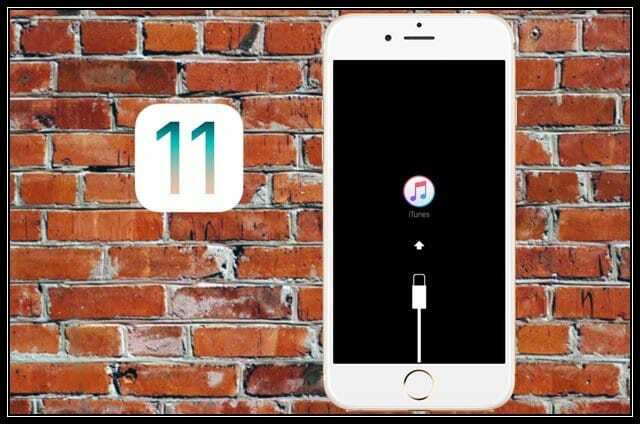 Hopefully, these tips helped you and your iPhone is no longer bricked. Now’s the time to discover and enjoy all the cool new features available in this new iOS. If you have other iOS issues and problems on your iPhone or iPad, Please check our comprehensive tips coverage on fixing some of these common issues. And remember to backup, starting today. Hopefully, you will never need to use a backup, but it’s great to know one’s available just in case. To learn more about backing up, check out our comprehensive guide to backing up following our 2X2 rule. Please let us know in the comments if you have any other strategies or tips. We love to hear and share everyone’s troubleshooting suggestions. i TRIED TO UPDATE MY IPHONE 6 BUT IT FAILED AND NOW I CANT ACTIVATE MY PHONE. Hi sir, I struggled with this problem for nearly one week, tried all ways I can do, like reboot my iPhone or uninstall iOS on iPhone, but none of them are useful for me. I had no way but ask my friends for help, he said imyfone ios system recover could be helpful. I have not tried yet, what do you think about it, sir? I am so sorry to learn that your iPhone is not working. It’s a terrible place to be! Have you connected your iPhone to iTunes in DFU Mode? If not, please consider performing this step before seeking help from a third-party product. DFU Mode is an Apple recovery process using iTunes, so you’re staying in the iPhone (Apple) ecosystem. If you’ve tried that too and failed, check your iPhone’s warranty status and see if your phone is still under Apple Care. It doesn’t hurt to check! 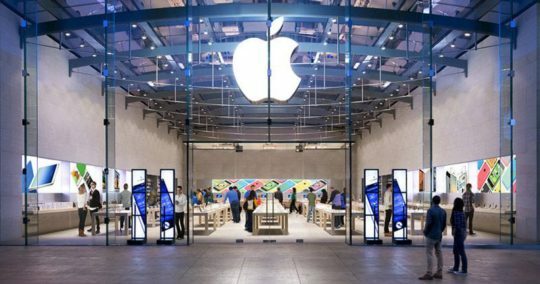 If it’s out of warranty, it might be worthwhile to at least explore how much Apple charges for inspecting and repairing your device. If that’s not an option, then using third-party tools might help–and might not. We’ve heard mixed reviews on these products from our readers. That’s why we don’t recommend any of them. 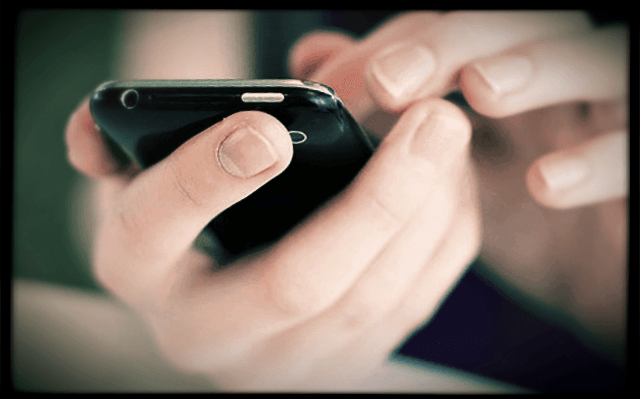 However, if you’re stuck with a non-operational phone and ispect/repair via Apple isn’t an option due to location or cost, then looking into a third-party tool might be your only option. We highly encourage you to research any of these tools and read outside, independent user reviews (not just reviews on their own site.) Then make your decision to try one of these or not. I’m stuck on the Apple logo with the download bar 99.9% of the way across. Just a small white dot remains. I left it overnight like that, then forced restart and watched it stop there again for a day, then tried to sync with iTunes but it won’t sync. What next? My iPhone 6s plus got stuck to the iTunes logo when I tried to update over the air so I connected to iTunes as it is telling me to do so. I encountered many errors when iTunes was trying to download the update e.g, -39, 1671, 9008. I gave it one last try and it was peacefully downloading until it was on the last 30 mins of the download! The download stopped and said connection tiimed out. I gave up doing the whole process again and again. Estimated time of download is 12 freaking hours because the size of the update from iTunes is 2.47GB. I tried calling the nearest Power Mac Center and apparently they charge Php 2,000 (around $45) for them to fix the problem on my device. What do you suggest me to do?